Shoulder replacement or “arthroplasty” is the most common and successful operation for arthritis. Similar to hip replacement and knee replacement it involves removing the arthritic joint surfaces and replacing them with a metal or plastic “prosthesis” or implant. 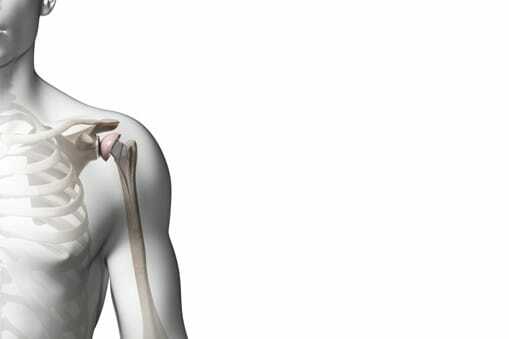 Shoulder replacement or “arthroplasty” is the most common and successful operation for people suffering with arthritis. The shoulder can suffer from several types of arthritis e.g. inflammatory arthritis, osteoarthritis, and cuff tear arthritis. The type of arthritis you have will determine the type of replacement or “prosthesis” you have. To ask a question about a shoulder replacement or to book an appointment, contact our specialist team available Monday – Friday 8am – 6pm. Our shoulder team have a dedicated and caring approach and will seek to find you the earliest appointment possible with the correct specialist for your needs.